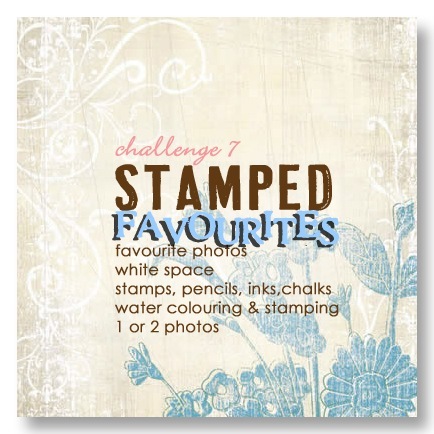 Congratulations to Kim Palmer for winning on the poll for both challenges 2 and 3. A great effort! And here's the next two challenges to keep you out of trouble this week! Each of these challenges is completely independent of the others, so you can jump in and take up any challenge at any time. Though our posts are large and amazing already, we'd love to see and share even more ideas and layouts interpreting the challenges. Please email me at aussiedt@iinet.net.au with your layouts by 5pm next tuesday 12 august.